Happy Friday! A couple of days ago, my TVK (The Vegan Kind) box for the month arrived and as always, I was excited to see what was inside. 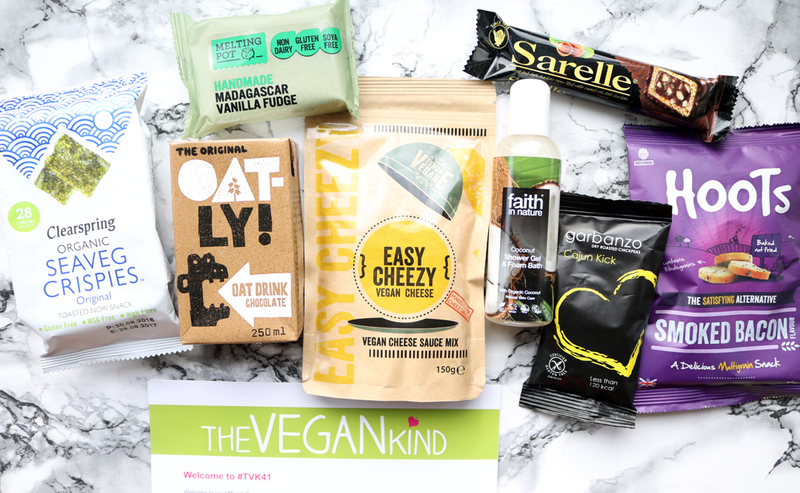 The Vegan Kind have been incredibly busy expanding their business recently, as you can now purchase a wide variety of vegan food and lifestyle products from them via their online shop as and when you want, as well as signing up to this monthly subscription box. 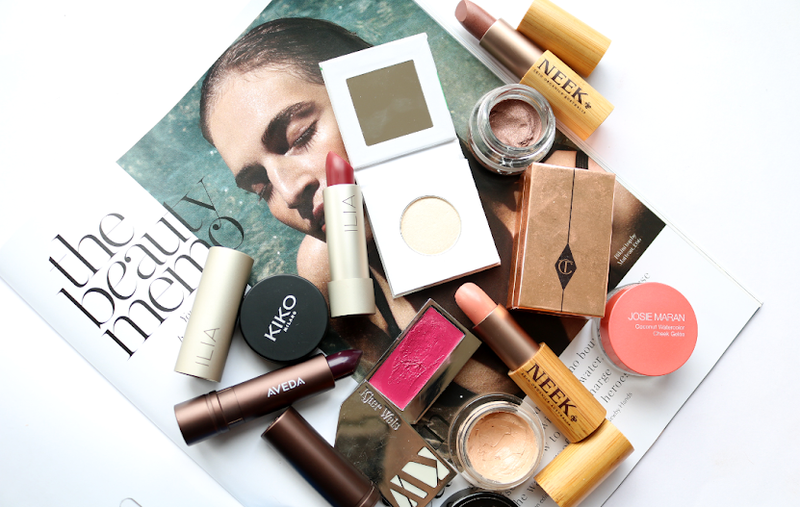 To celebrate all of this, they've decided to pack a whopping 8 products into March's box which is really impressive! I was pleased to see another Terra Vegane product as I liked their Mac & Cheeze which appeared in a previous box. 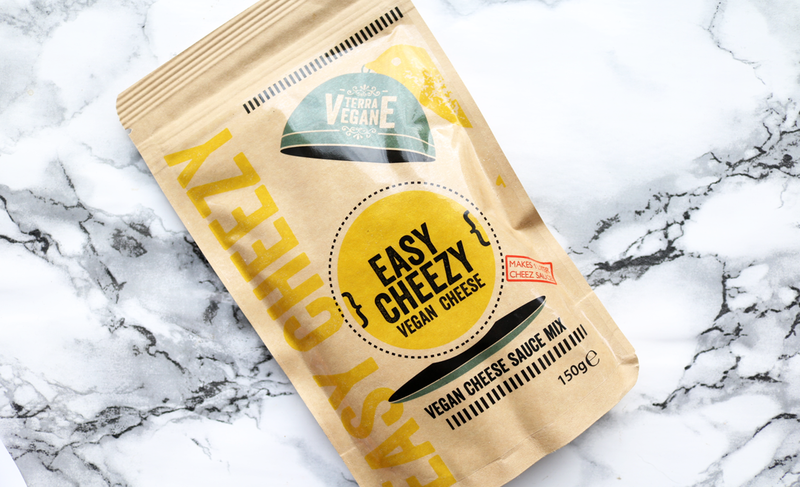 This vegan cheese sauce mix requires just some unsweetened soy milk (or another milk alternative if you're not a fan of soya) and a pan for you to mix and heat it up in, and hey presto, you have a rich, creamy, vegan cheese sauce to add to any dish. I'm guessing that it's going to taste the same, if not very similar, to the brand's Mac & Cheeze, so I'm looking forward to having a play with it! 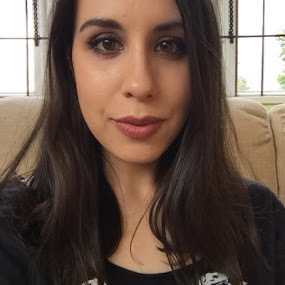 As many of you may know, I'm currently a vegetarian that uses boxes like The Vegan Kind to try out new snacks and foods as I'm trying to replace a lot of my dairy intake with vegan alternatives. 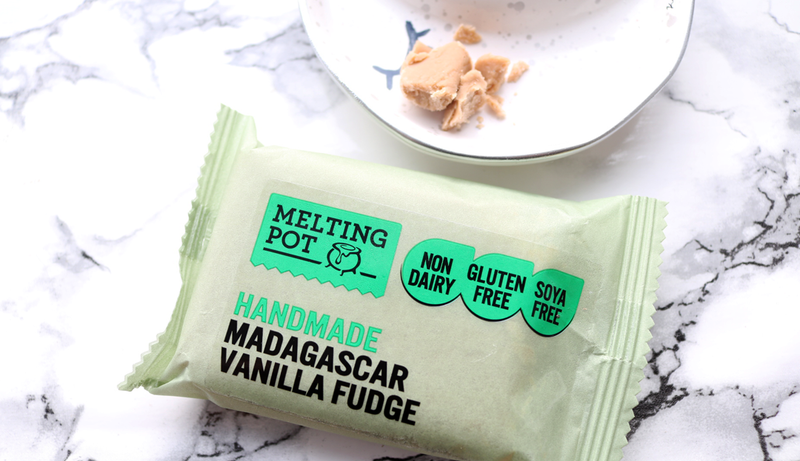 I love old-fashioned, proper buttery fudge and I've found it incredibly difficult to find a dairy-free alternative. This one from the Melting Pot is definitely one of the best that I've tried so far in terms of texture, but the taste is still a little strange for me. I do like how low fat it is though (only 4.1g for 100g), so even if you're not looking to go dairy-free, you might want to try this if you're on a diet. Ooo I love these! 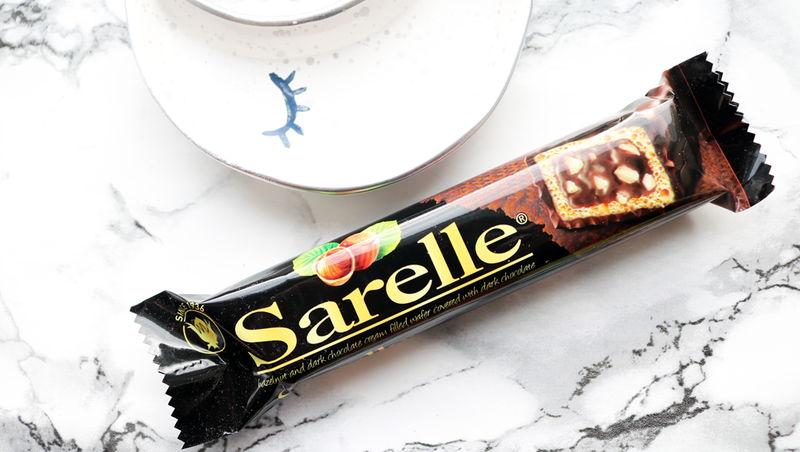 I first discovered them in a Vegan Tuck Box last year and have purchased a couple of bars online since. Imagine a dark chocolate Kinder Bueno bar but much lighter and with more nuts - absolutely delicious! A must try! 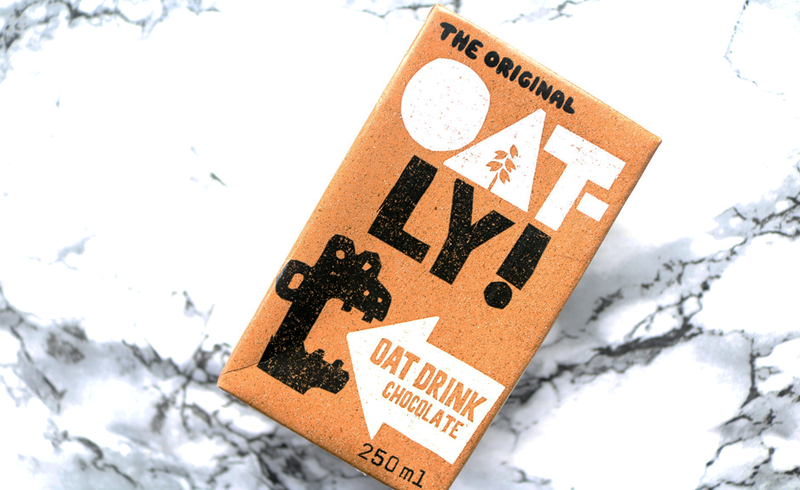 I've tried the regular plain Oatly Milk many times in my morning porridge and in smoothies, and this chocolate flavoured version is great to drink on its own. Enriched with calcium, it also contains fibre, protein, carbs, vitamins and some healthy fat to kick start your day. It's not thick or sickly like traditional chocolate milk drinks, but instead feels much lighter and healthier. My all time favourite dairy-free chocolate milk is still by Rebel Kitchen, though I can see myself buying this one again when I fancy a cheaper option. 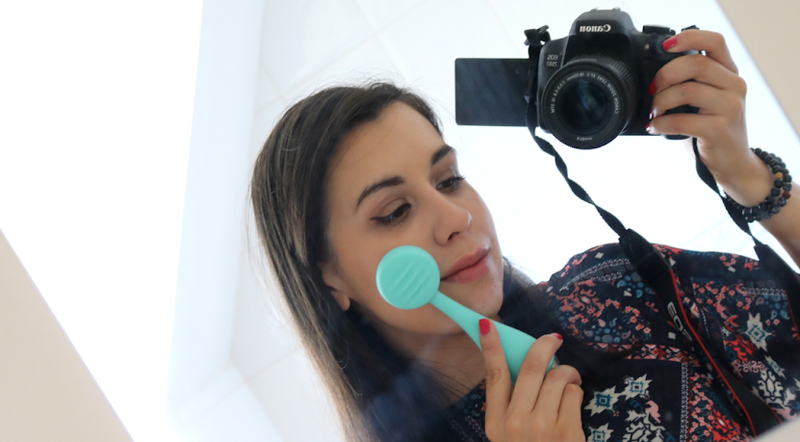 Faith In Nature do some lovely budget-friendly bath and body products, as well as some great haircare. 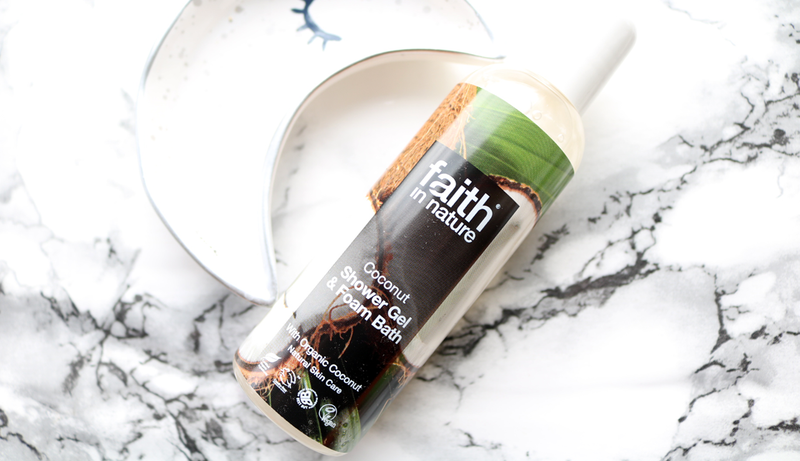 I've used this Coconut Bath & Shower gel before and it smells so good! SLS free, vegan, cruelty-free and contains certified organic ingredients. This bottle size is perfect for holidays too. These are 100% dry roasted chickpeas which have been sprinkled with a blend of spices and herbs. 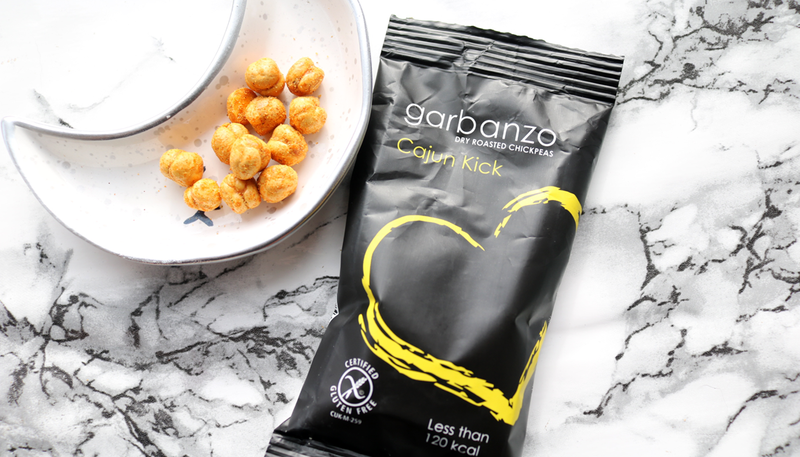 High in fibre, high in protein and with a low GI, they're a healthy snack to keep your energy levels up during an afternoon slump or as a post-workout treat. Really tasty, although they're not as spicy as I thought they'd be. 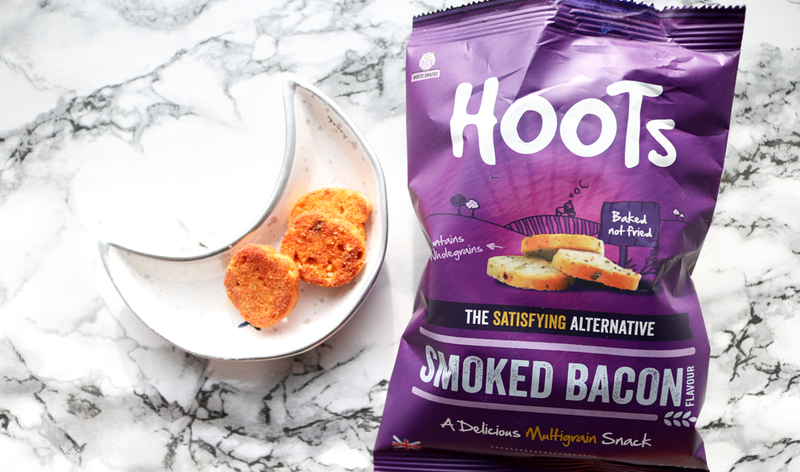 Hoots have made an appearance in TVK boxes before and I think they're a fantastic alternative to regular crisps because they have a lot of crunch and flavour, but are baked instead of fried. They're also packed full of whole grains and seeds and this Smoked Bacon flavour tastes just like regular smoky bacon crisps! 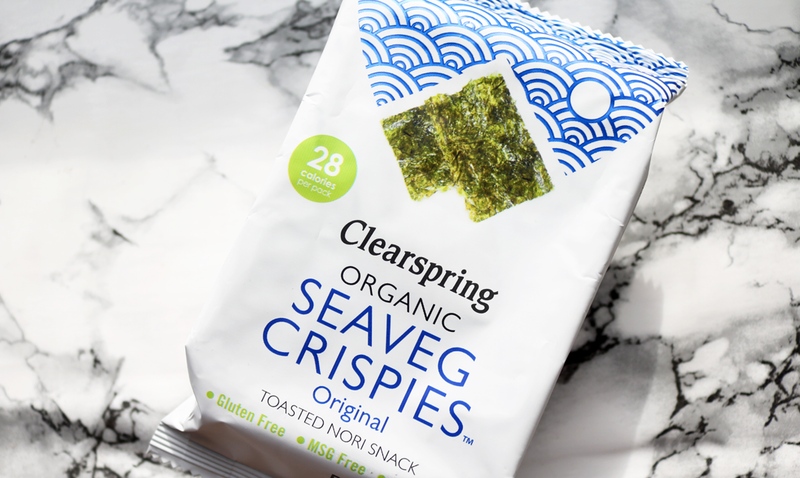 For a nutritional savoury crunch with a difference, these Seaveg Crispies are made from just four ingredients (nori seaweed, unrefined sea salt, organic sesame and rapeseed oils) and then baked for a light and crispy texture. You can use these sprinkled onto salads or in soups, in sushi rolls or simply eat them on their own as a healthy snack. I love seaweed and these are an easy way to get some into your diet. 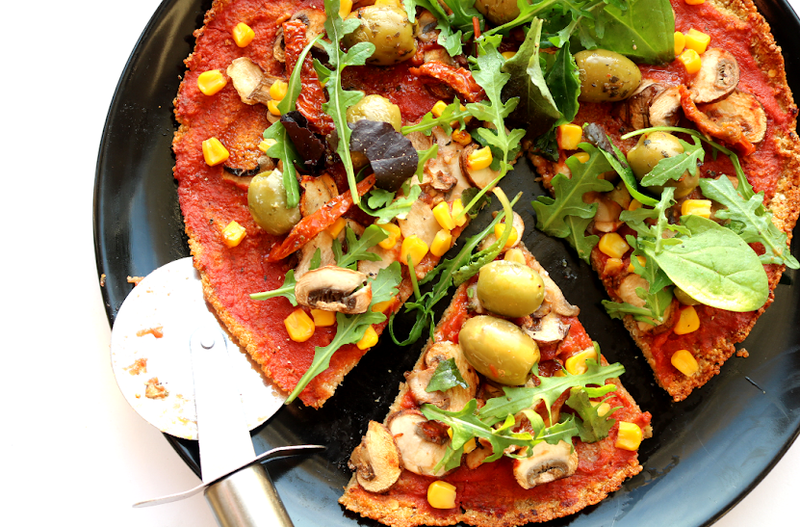 In addition to all of the products above, there was also a monthly recipe card for some Superfood Falafels, and March's chosen charity/campaign is Vegan Connections, who publish a free vegan culture magazine in Scotland to promote awareness through art, education and good food, and they'll receive 10p from every TVK box sold this month. Mmmmm .. GREAT treats in this food box!